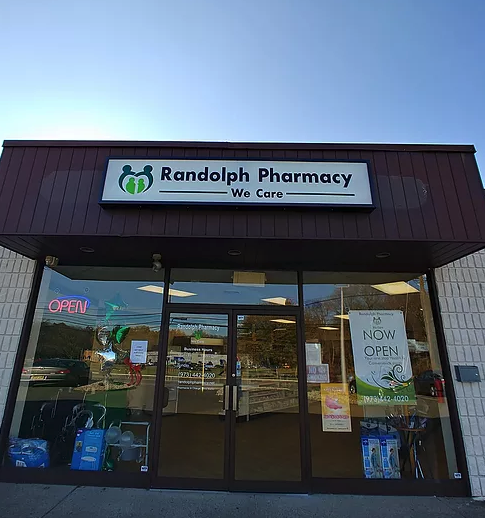 We are Randolph pharmacy, your local, family owned & operated pharmacy. Owned by pharmacists who understand your needs, and who believe in old fashioned one-on-one patient care. We use our expertise & knowledge of more than 25 years combined to provide care to patients of all ages, making sure to give you the highest personalized healthcare without compromising quality or speed. Feel free to contact any of our pharmacists directly anytime by phone, fax or e-mail, we're here to listen, we're here to help. It's not just a slogan but a work ethics. We believe that our first role as pharmacists is to provide care, to our patients as well as our neighborhood. Stay tuned for exciting programs all year long! We help people on their path to better health. From complimentary health screening to one-on-one consultation services and smoking cessation programs, we got you covered! Literally, your medicine delivered to your doorsteps! We will pick your scripts too. But that's not all, we also deliver results! We help you live healthier & better, come in now & chat with your local pharmacist, we're here to listen & provide our expertise to your service!